To be a Successful Reseller in Today’s World You Need to Offer an Ecosystem of Services. 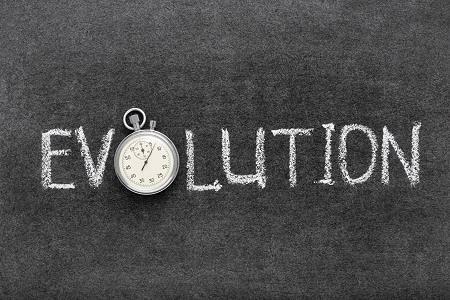 Over the last several decades, the reseller community has evolved into an industry full of point of sale experts competing on knowledge, service, and price. The average reseller began offering integrated payments, allowing service and industry knowledge to be their differentiators. Point of sale offerings have begun to look the same, the marketing brochures list the same features, and the prices are similar. Providing superior service, local installation, and long-term support commitments sets a reseller apart from their competition. However, within the last year, resellers surprisingly lost business to competitors whose sales strategy is more focused on cloud-based technology than knowledge, service, and price. Advancing technology and consumer behavior are changing the direction of the industry. To survive in today’s competitive market, resellers must become intimately familiar with all facets of the integrated space and the entire business ecosystem or find themselves quickly becoming obsolete.